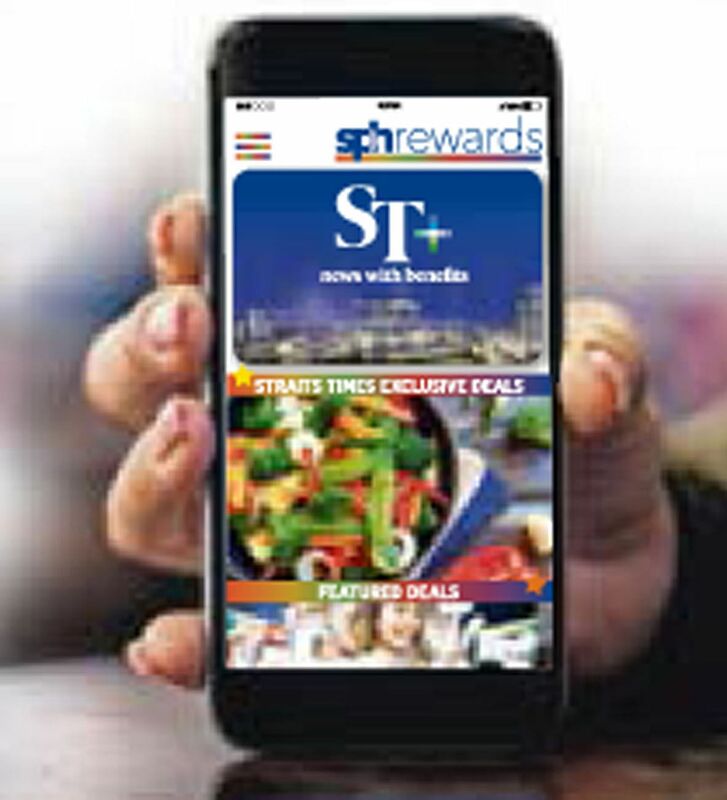 The Straits Times Loyalty Programme allows readers to enjoy a whole range of dining, shopping and leisure perks by just subscribing to The Straits Times. There are also lucky draw prizes to be won and discounts on exciting events. Open the Apple App Store for iPhone users or Google Play for Android phone users. 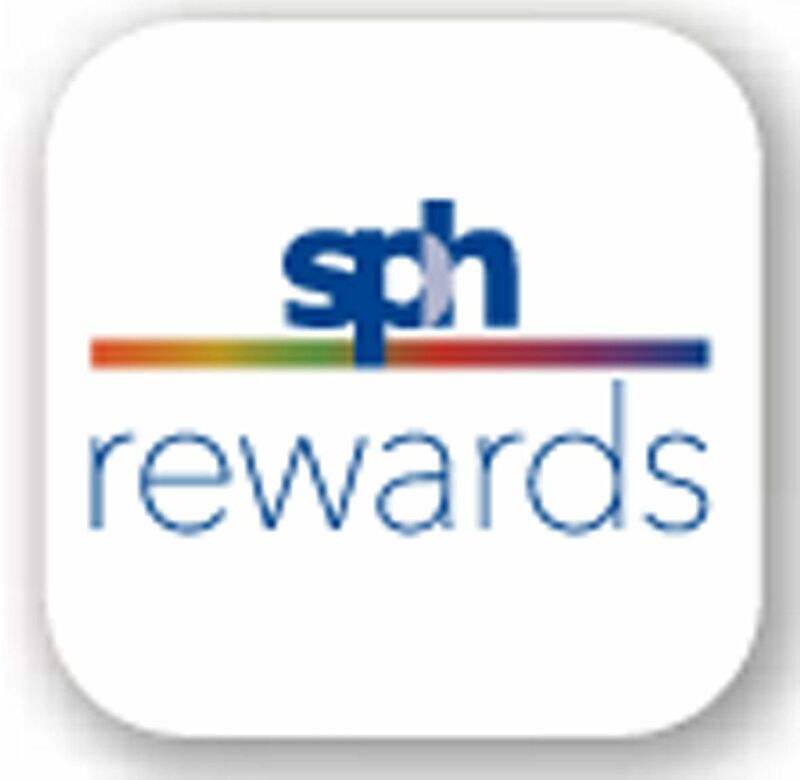 Search for the SPH Rewards app and download it. Users with existing mySPH accounts can use the same user ID and password to log in to the app. Those who have yet to create an account can follow the simple steps to register for one. Subscribers can get family members to download the app on their own devices and sign in using the same log-in details to benefit from the deals. 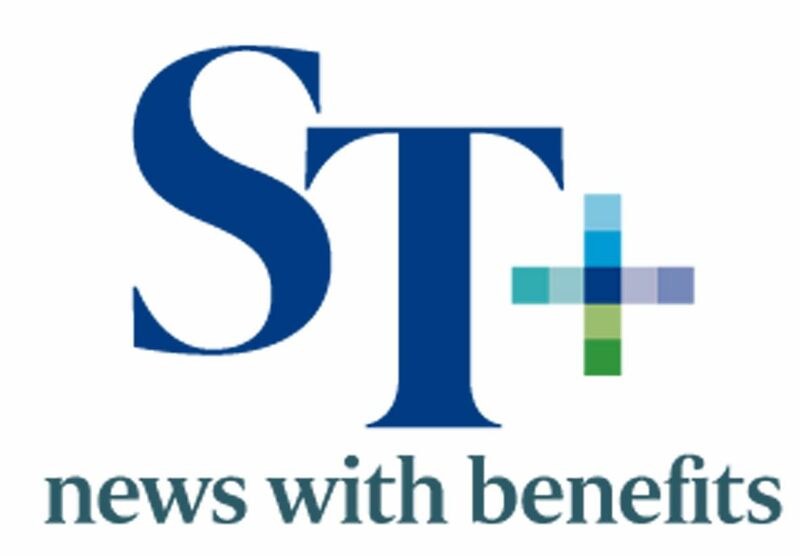 After logging in, simply flash the ST+ e-card in the application to enjoy benefits from various partners.